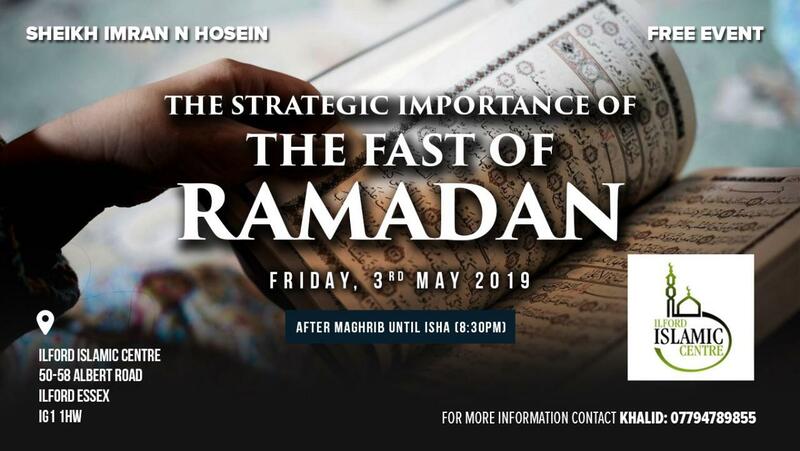 Event: The Strategic Importance of the Fast of Ramadan. Essex, UK. 3rd May 2019.